A virtual LAN (VLAN) is a broadcast domain created by one or more switches. The switch creates a VLAN simply by putting some interfaces in one VLAN and some in another. So, instead of all ports on a switch forming a single broadcast domain, the switch separates them into many, based on configuration. It's really that simple. The first two figures in this chapter compare two networks. 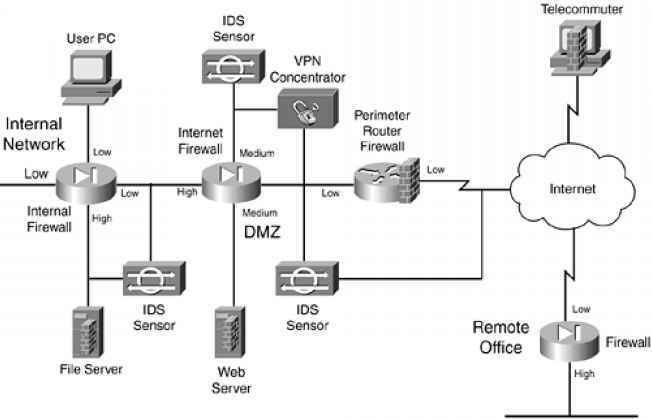 First, before VLANs existed, if a design specified two separate broadcast domains, two switches would be used—one for each broadcast domain, as shown in Figure 10-1. Alternately, you can create multiple broadcast domains using a single switch. Figure 10-2 shows the same two broadcast domains as in Figure 10-1, now implemented as two different VLANs on a single switch.